When your to-do list feels never-ending and the day just isn't long enough to get it all done (isn't that every day? ), turn to these time-savers. A tool that makes cleaning cast iron a cinch and a spray that helps you avoid ironing are little sanity-savers that make everyday chores much more manageable. Better yet, they're all available on Amazon, so you can add them to your shopping cart with just a click and start using them a couple days later. Now that was easy. Often forget to feed Fido? 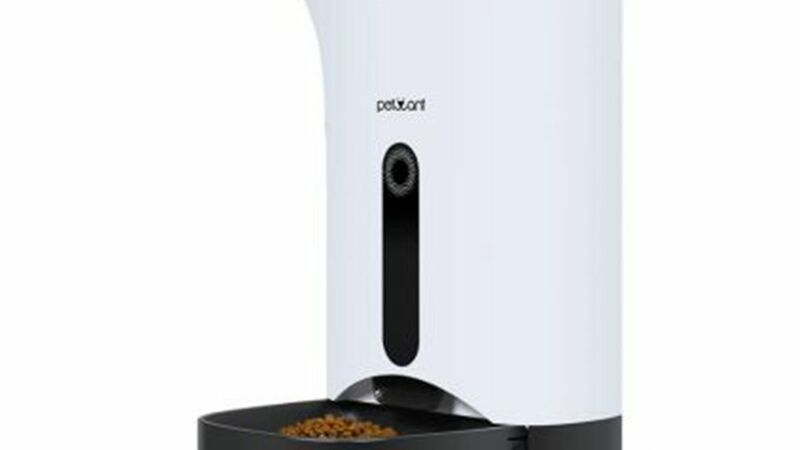 Don't worry, this automatic pet food dispenser will remember for you. You set the time and how often the food is dispensed, and an alarm lets your pet know it's time to chow down. The secret to never vacuuming again? 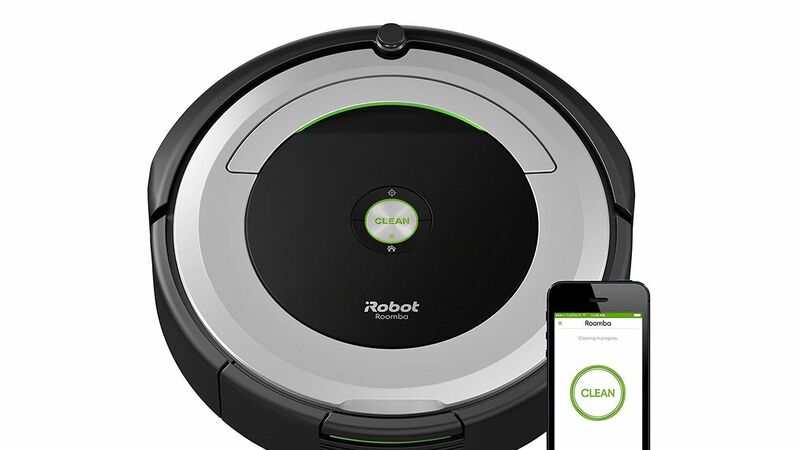 Order a robotic vacuum that will zip around the room, sucking up dirt and dust. For a household with pets (and all of the fur that comes with them), this robotic vacuum could save you from hours of work every single month. All you have to do is decide how to use all of the time you'll save. 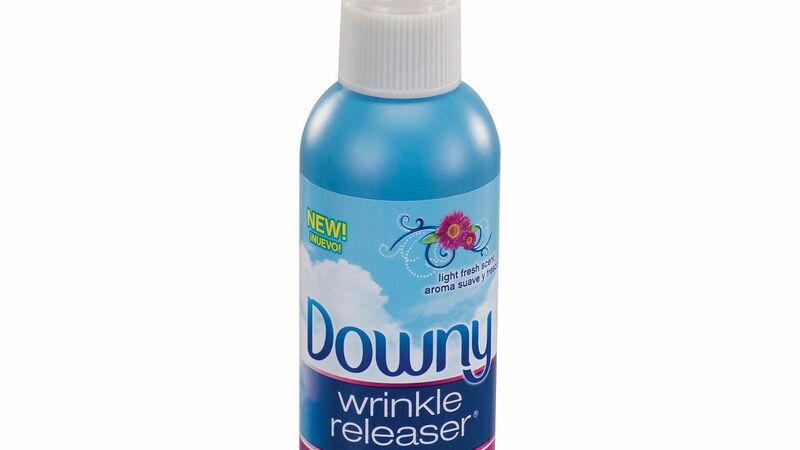 If ironing is one of your least favorite chores, order a spray that puts wrinkles in their place. 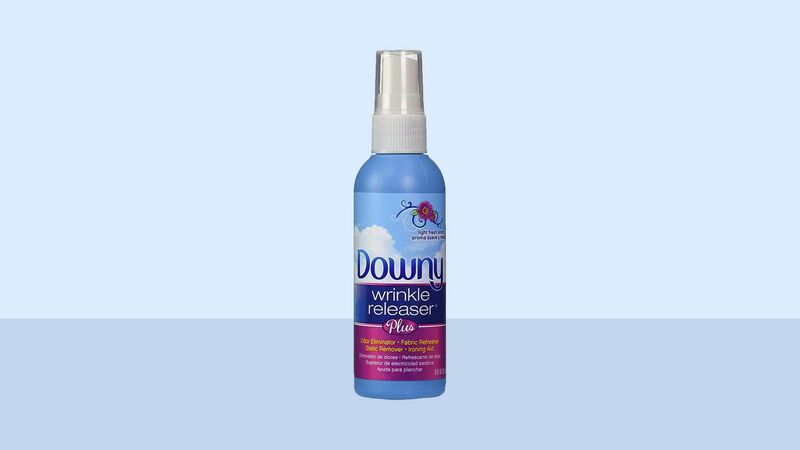 Real Simple editors spritz this on lightly wrinkled clothes in need of a refresh (yes, even dry clean-only garments) and the spray gently releases the wrinkles, while leaving a fresh scent. To buy: 3 for $10, amazon.com. 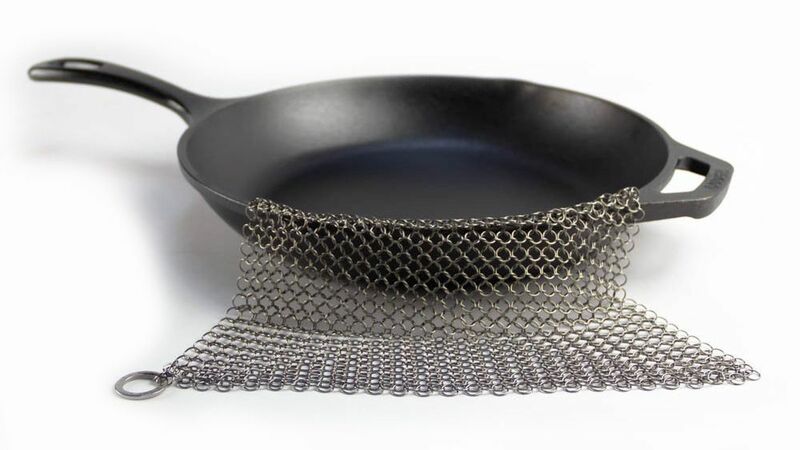 Real Simple editors swear by this tough-looking cast iron pan scrubber. Rather than waste time and ruin your manicure cleaning cooked-on food off of pans, this durable stainless steel scrubber will remove it all—without resorting to soap or dish detergent. A self-cleaning litter box may sound too good to be true, but reviewers swear by this one—especially when paired with the Forever Tray, rather than the disposable option. 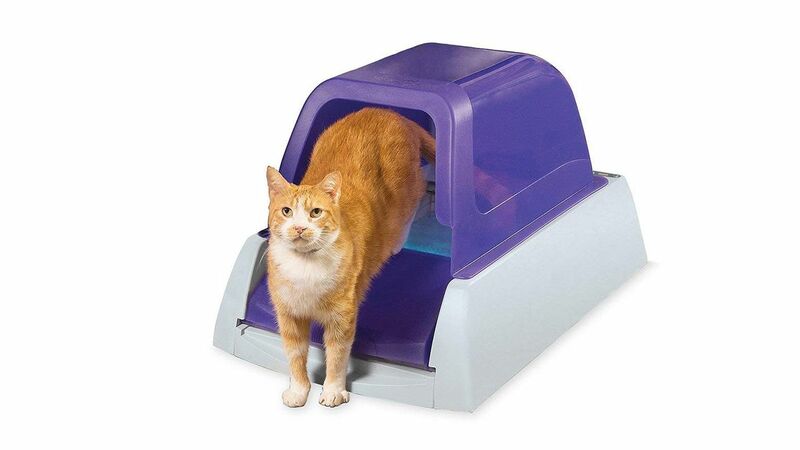 Each time your cat uses the litter box, a timer starts (you can set it for 10 minutes, 20 minutes, or however long you like), and when the timer is done, the rake starts sweeping. You'll still have to clean out the litter box eventually, but instead of an every day task, you can wait three or more days. Mopping is not only time-consuming, but also gross. 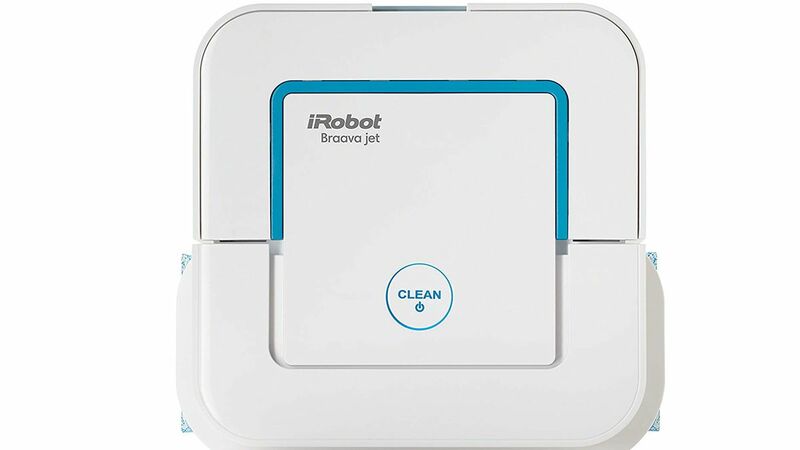 To avoid the dreaded task all together (without accepting dingy-looking floors), invest in a robotic mop that will do the chore for you. On the settings, you can choose from wet mopping, damp sweeping, and dry sweeping to get your floors sparkling without lifting a finger. Want to cross one chore off your list? Invest in a self-watering planter and you'll save the time you normally spend walking around the house with a watering can. The water level indicator shows you when the reservoir needs a refill, and reviewers say they only need to refill it every two to three weeks.